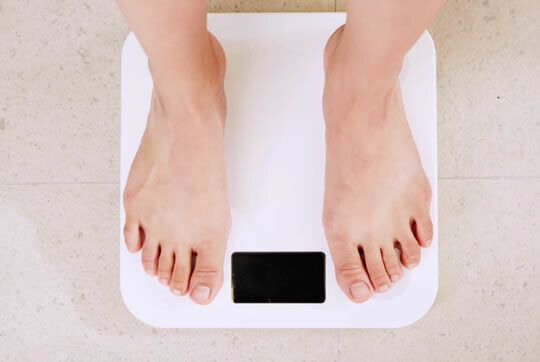 People experience higher self-control using this weight loss technique. When people are reminded how challenging weight loss really is, they experience greater self-control, new research finds. People in the study told that their self-control is weak, and the temptations too strong, fought back in their minds against the suggestion. Being reminded of the obstacles — such as tempting foods and the wrong genes — encourages the mind to strengthen its resolve. The study compared two different types of weight loss programme in 262 overweight and obese people. One focused on changing the home food environment (HFE) and the other on cognitive therapy. The results revealed that both groups lost similar amounts of weight. However, part of the home food environment intervention involved reminding people how hard it is to lose weight. They were also reminded how weak their self-control was — and that made their self-control stronger. The study was published in The American Journal of Clinical Nutrition (Lowe et al., 2018).